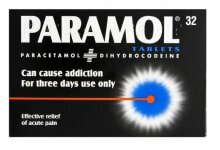 Panadol NightPain with Paracetamol and Diphenhydramine provides effective relief from night time pain to help you feel better and sleep better. For oral use at bedtime only. 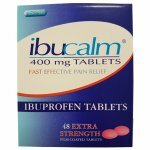 Take two tablets about 20 minutes before bedtime. Do not give to children under 12 years unless your doctor tells you to. Do not take Panadol NightPain for more than 7 consecutive nights without consulting your doctor. 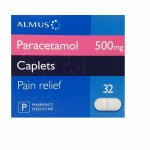 Within 4 hours of other paracetamol-containing medicines. If you are pregnant, breast feeding or receiving prescribed medicines unless your doctor tells you to. 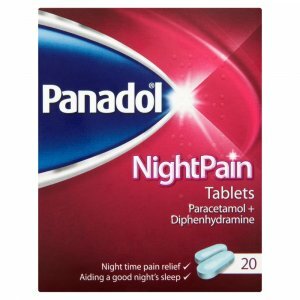 Each Panadol NightPain Tablet contains the active ingredients Paracetamol 500mg and Diphenhydramine Hydrochloride 25mg. 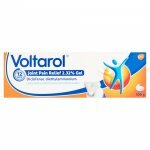 Also contains: Lactose Monohydrate, Potassium Sorbate (E 202), Hypromellose (E 464), Titanium Dioxide (E 171), Brilliant Blue FCF (E 133) and Indigo Carmine (E 132).